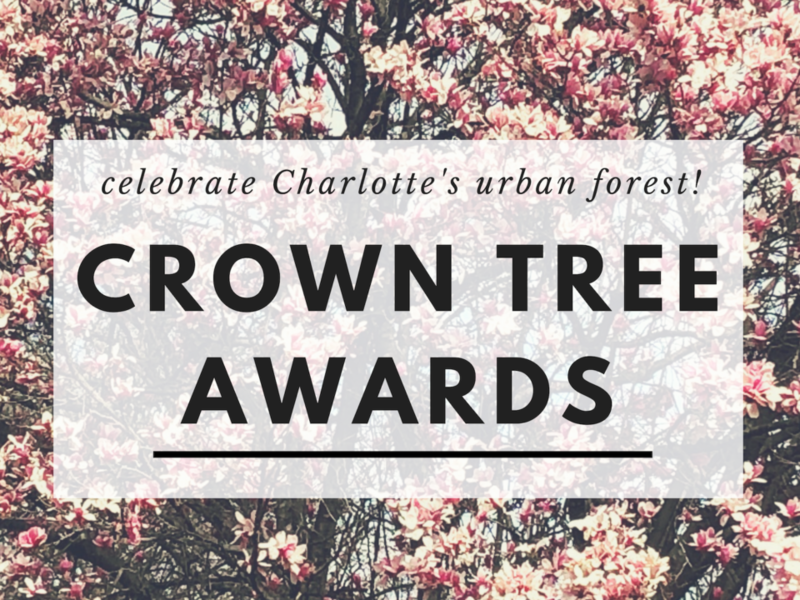 Do you have Charlotte's best tree? If your neighborhood, house of faith, school or other non-profit space needs trees, this is for you! 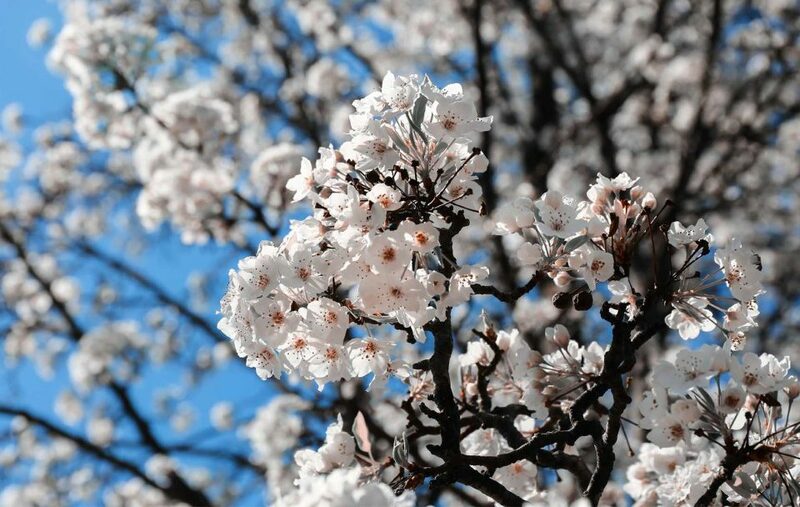 Get tree smart with our e-newsletter and three-times-a-year print newsletter. Free! 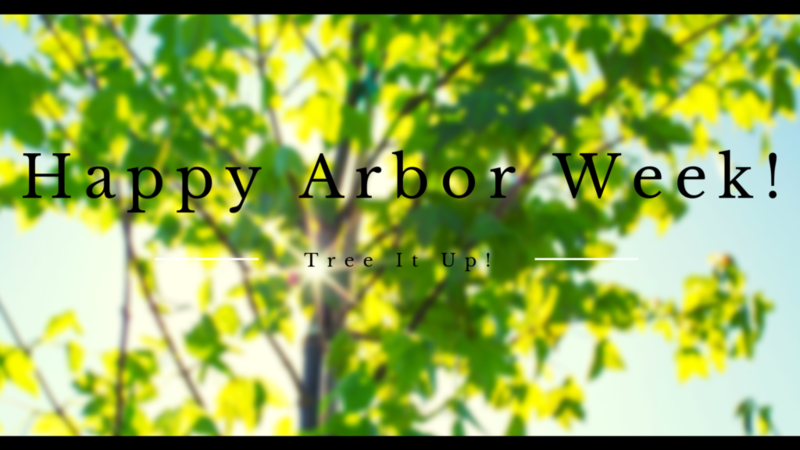 Celebrate our city's anniversary and plant or steward trees! 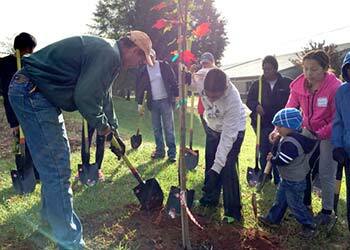 TreesCharlotte partners with neighborhoods throughout Charlotte to distribute trees to residents. 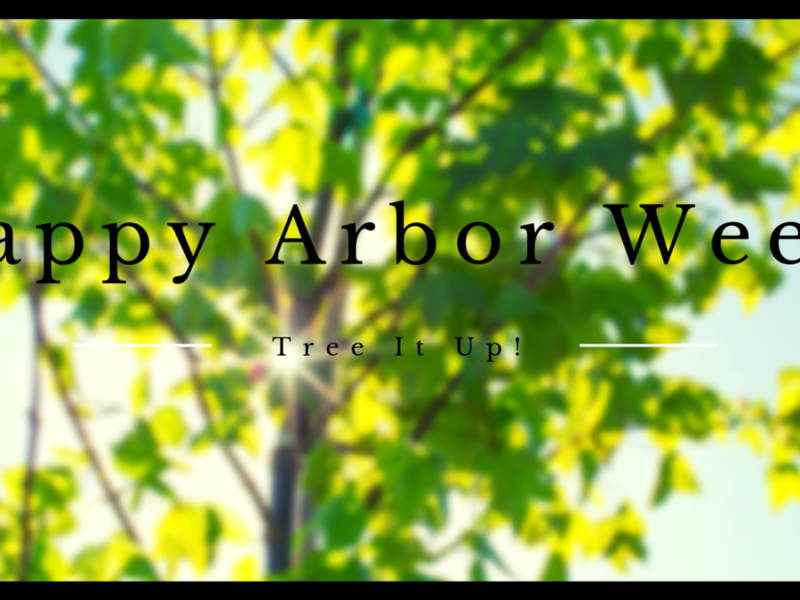 Learn how you can get trees for your neighborhood! 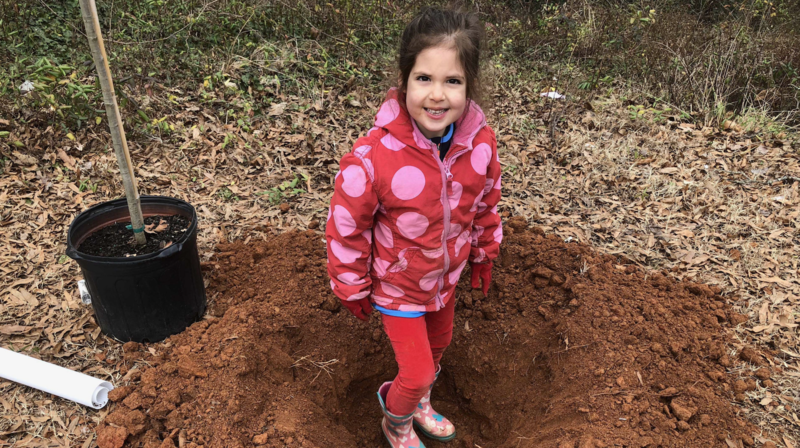 Roll up your sleeves, get a little dirty and make new friends by volunteering with TreesCharlotte! …and what do they do? 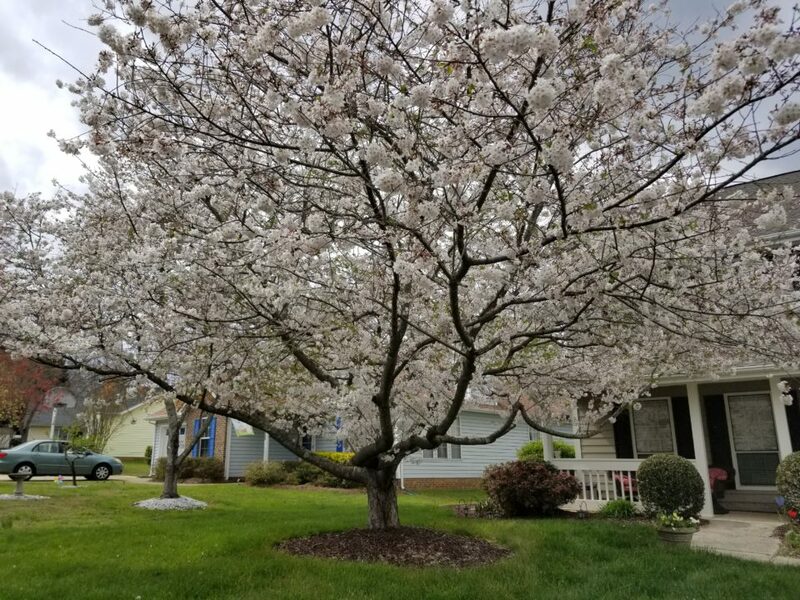 TreesCharlotte was established in 2012 as a public/private nonprofit collaboration to grow and diversify Charlotte’s urban forest by promoting tree stewardship, growing Charlotte’s tree canopy and educating how to plant and preserve trees. 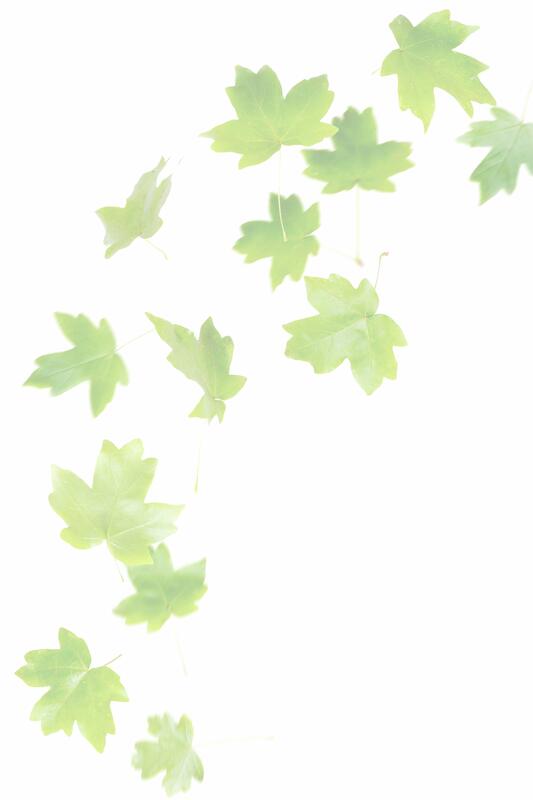 TreesCharlotte focuses on underserved communities and is a 501(c)3. 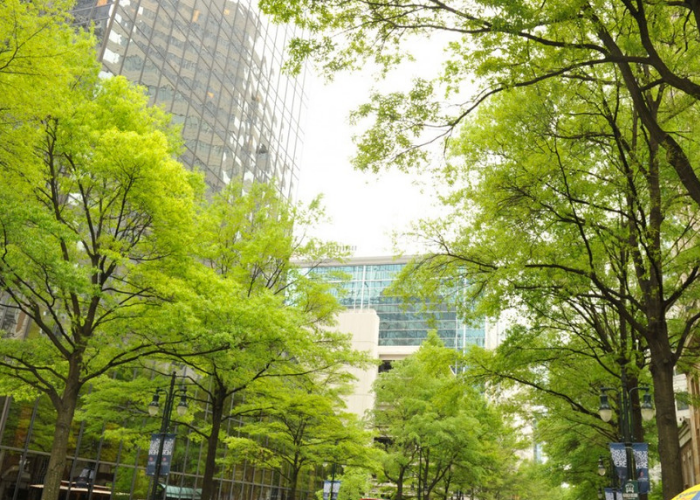 The most recent aerial analysis in 2012 showed that Charlotte’s tree canopy cover was 47%, but we know that age and development are driving that number down. 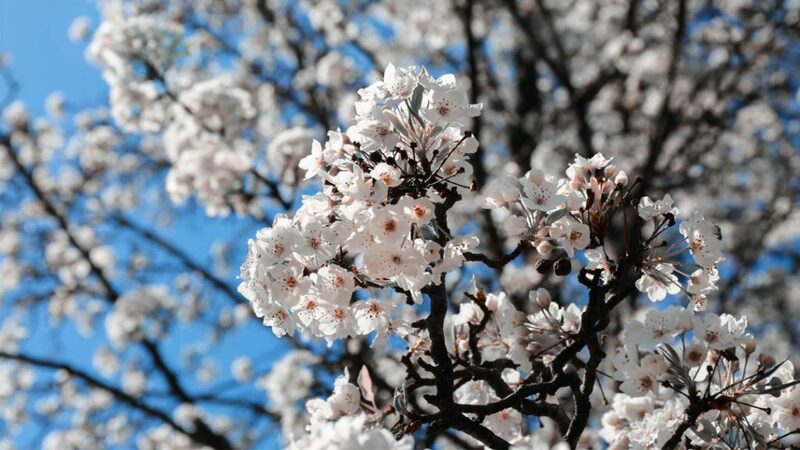 We strive to plant at least 5,000 trees a year and educate our citizens about the importance of a strong urban canopy. 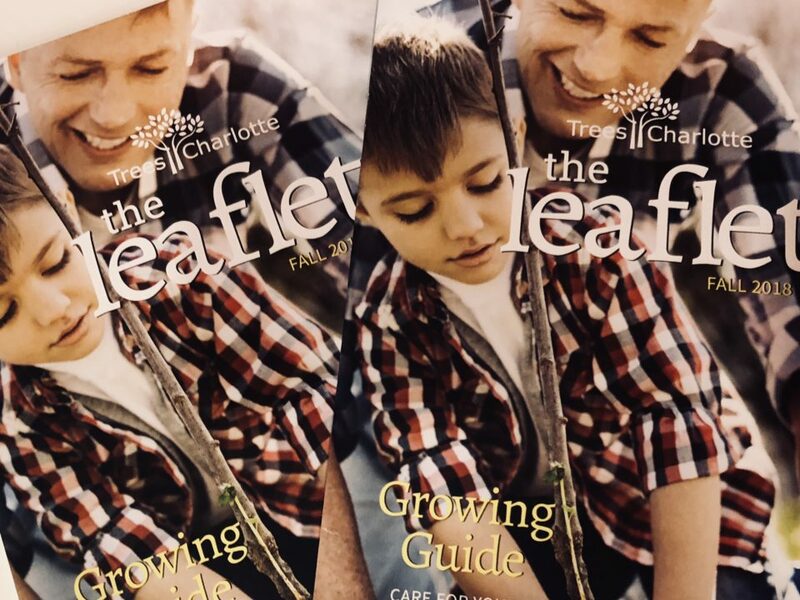 TreesCharlotte had a great Fiscal Year 2017. Watch these highlights showing a full year of canopy growth, community engagement and tree education. 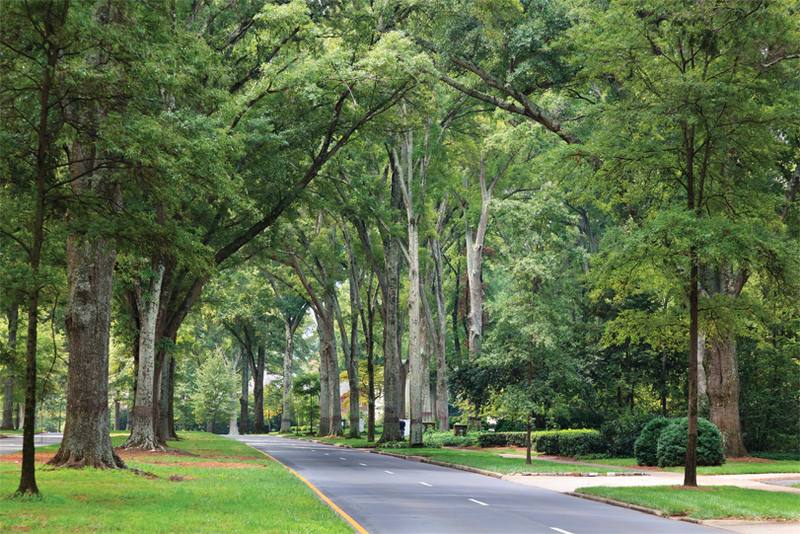 Looking for the Urban Forestry Master Plan? 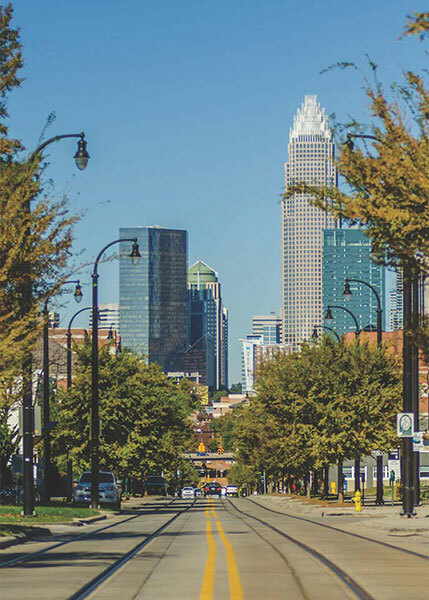 See how we’re working with the City of Charlotte on the Urban Forest Master Plan. 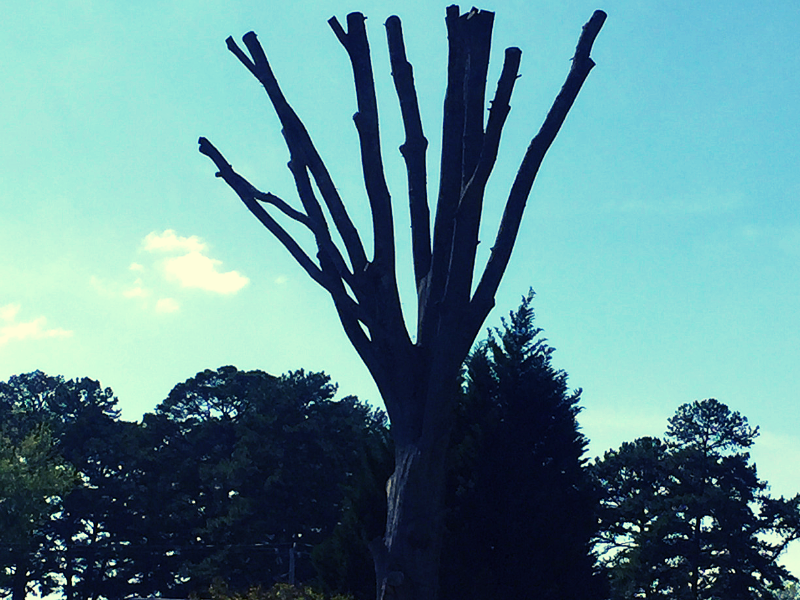 Don’t give your tree a bad haircut! Who has Charlotte’s best tree? Choose one or both depending upon which you would like to receive.